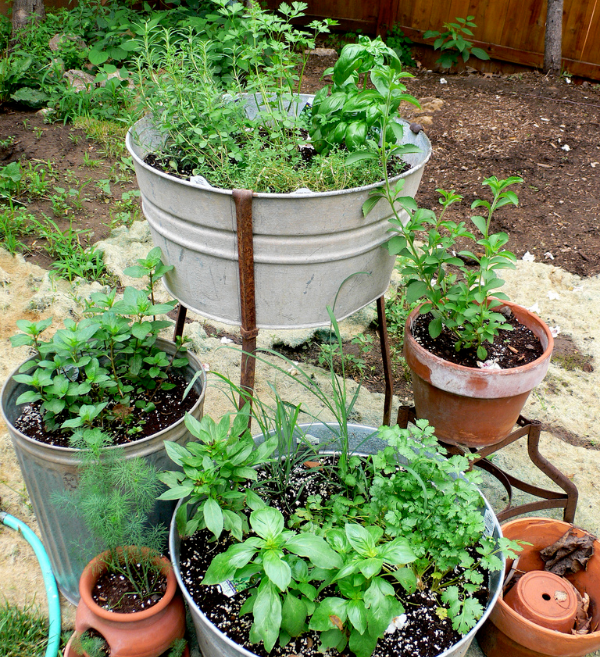 Container gardening is a great way to grow more food when you have limited space, or even when you just want to have some beautiful plants close at hand that you can harvest easily. 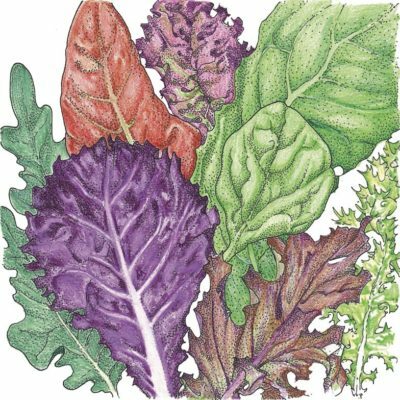 This seed pack provides a mix of herbs, greens, flowers and vegetables that work well in container gardens. One of the most beautiful peppers around, Black Hungarian Peppers yield 4"-6", tapered fruit that start out glossy black and ripen to red. The fruit has a mild, smoky flavor. This tasty hot pepper is also highly ornamental with its lovely lavender flowers and purple veined leaves. 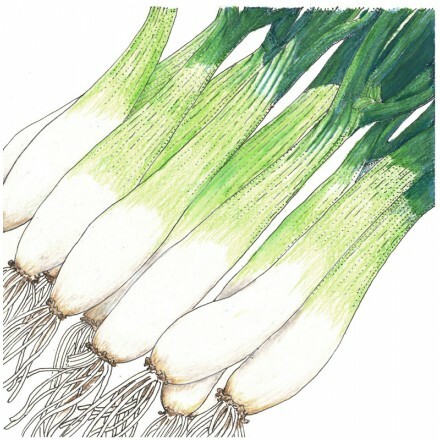 The plants grow to about 36" tall and stand well without support. 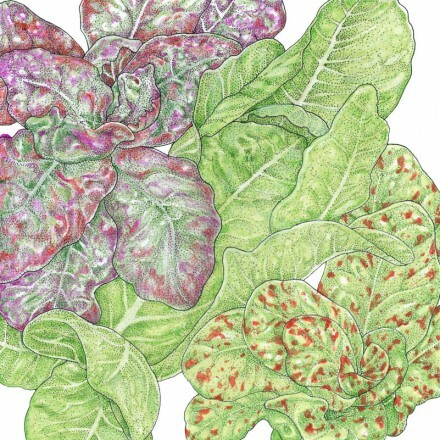 This gourmet lettuce mix includes Red Salad Bowl (leaf), Henderson’s Black Seeded Simpson (leaf), Buttercrunch (head), and Paris Island Cos (romaine). 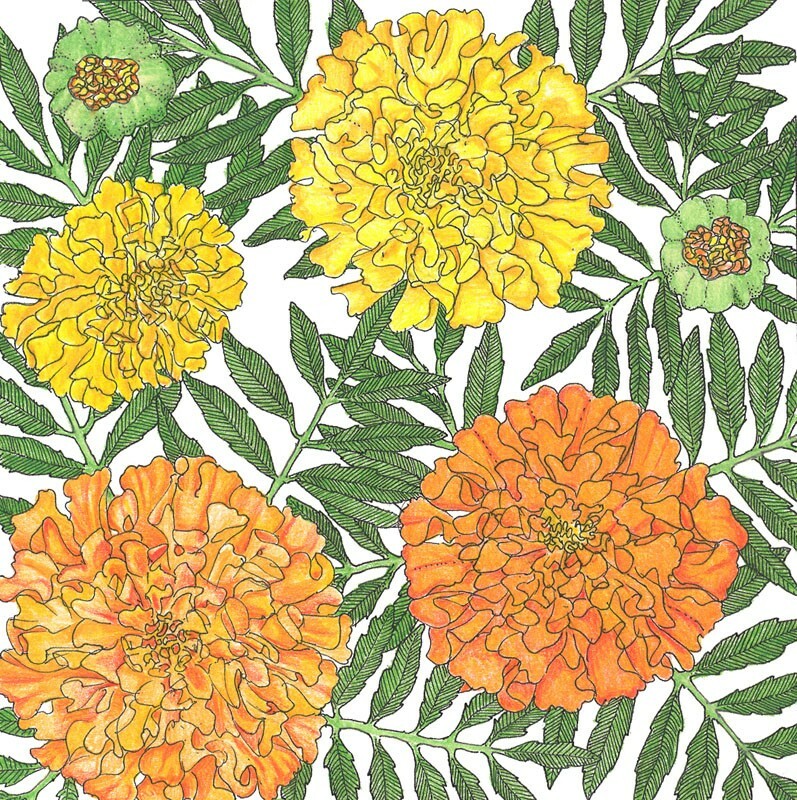 A low growing border plant with bright colored flowers in yellow, orange, and red. Flowers (and leaves) are edible and taste similar to watercress, add them to salad for a punch of color. Prefers cool, mild conditions. Easy to grow and blooms quickly. Thin to 6" - 12" apart. Pack covers approximately 10 sq ft if broadcast. 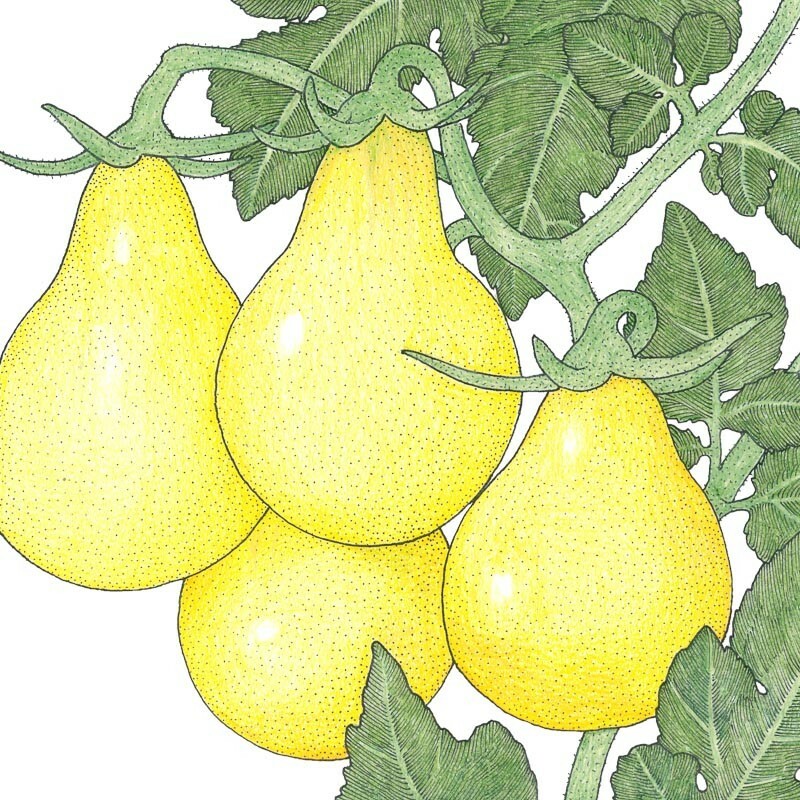 A home garden favorite since the early 19th century, the pear-shaped golden fruits weigh in at about 1 ounce. Known for their sweetness, kids love to pick these cherry tomatoes straight off the vines. Use in salads if any tomatoes make it back to the house. 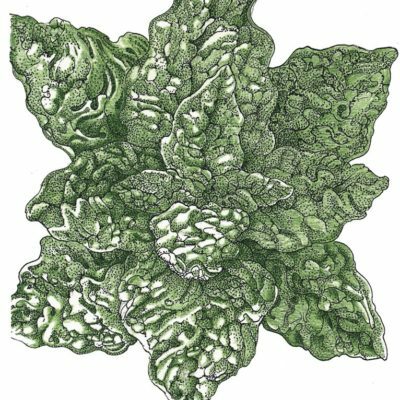 Truly superior green chard for farm and garden, used since the 1750s. Heavily crumpled, very dark glossy green leaves contrast nicely with broad white succulent stems. Receives top marks for fine flavor and texture, also makes a nice poultry feed. 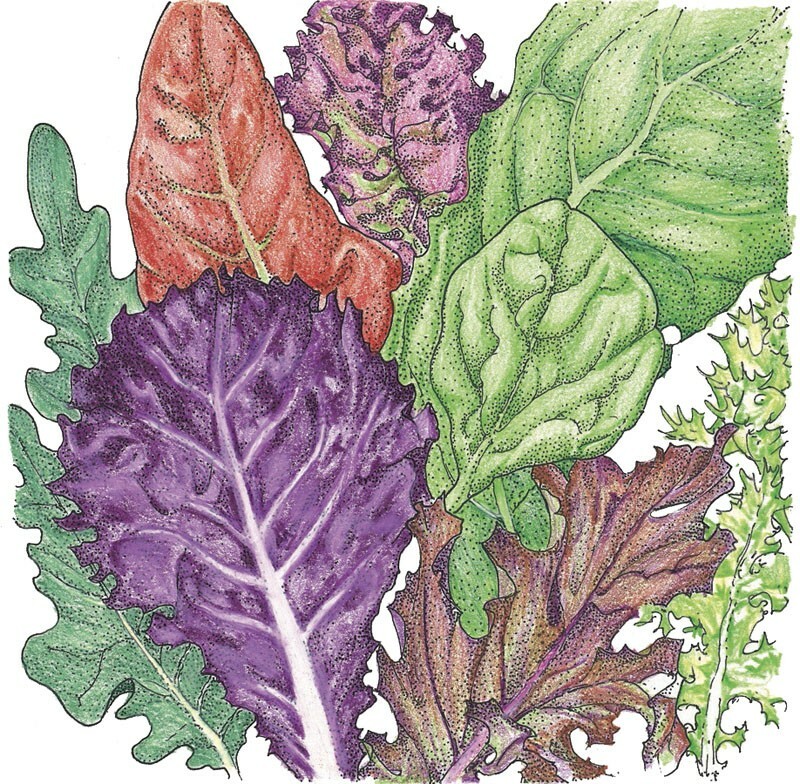 Enjoy culinary herbs along with popular veggies like lettuce, tomatoes, and peppers, and pest-repelling flowers of marigolds.